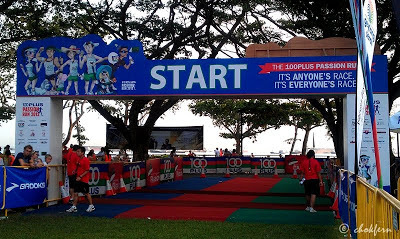 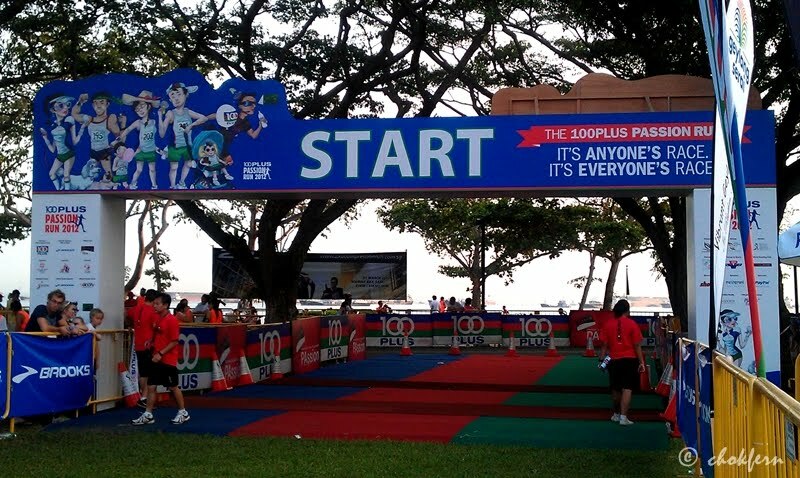 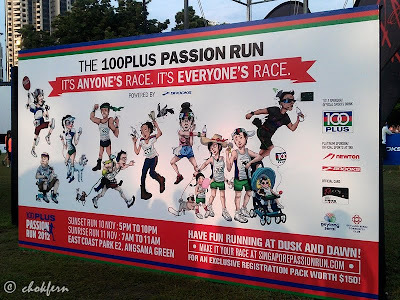 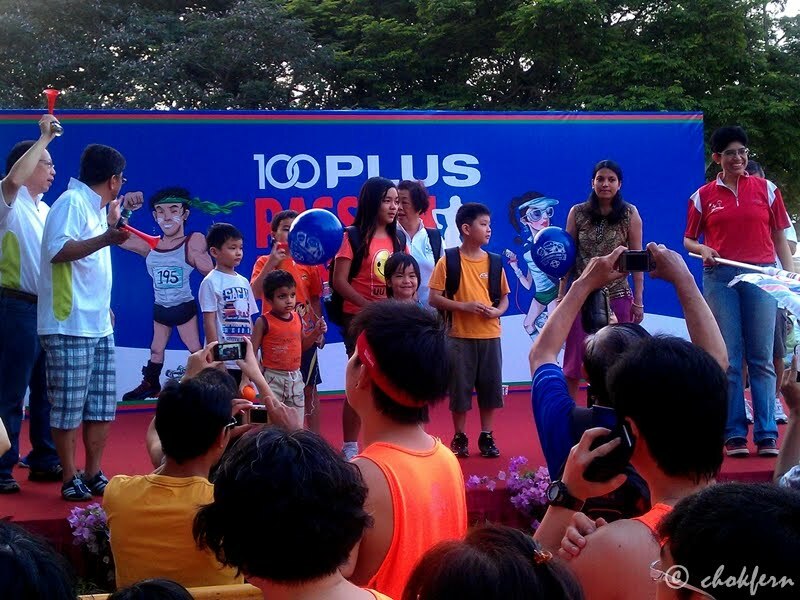 It become almost a yearly event for me to sign up with 100 Plus PAssion Run. Of course I join in the 5km fun run. 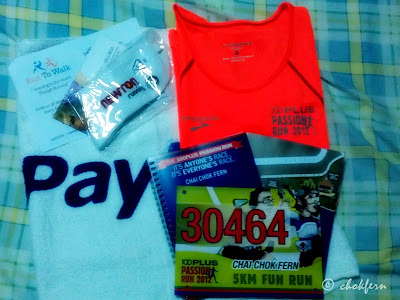 Goodie bag is my favourite part of all running events, different events gave out different items and sometimes I will think they serve like lucky bag (福袋). 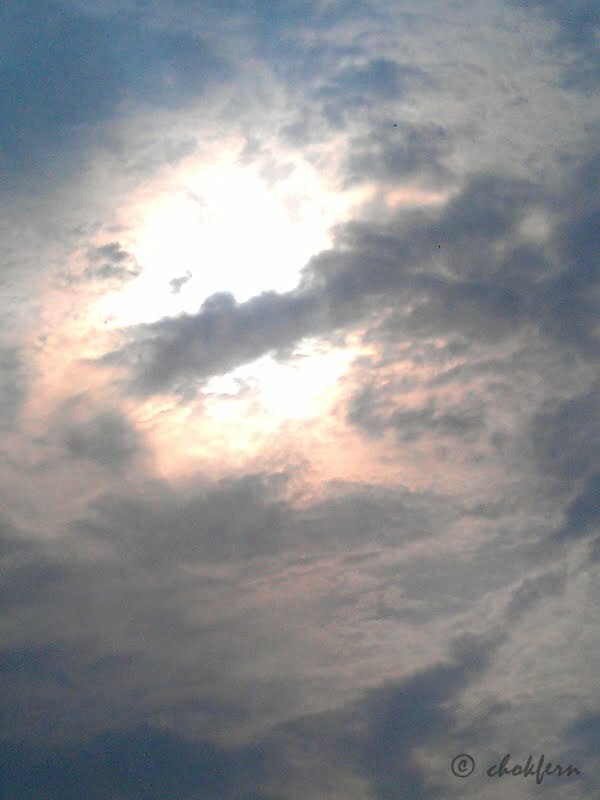 Gosh! 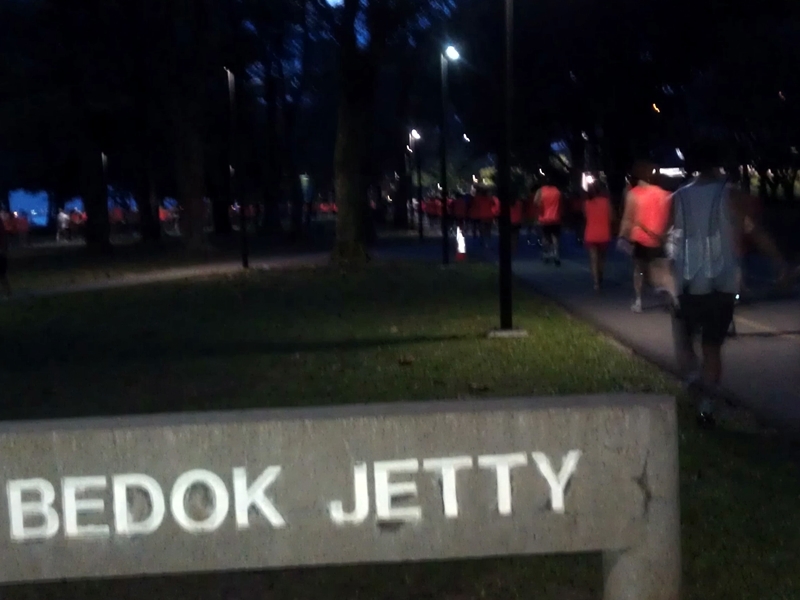 This year tee is striking orange which reminds me of those serving corrective work order! Quite a surprise to see my big name in front of the number tag and the notebook. 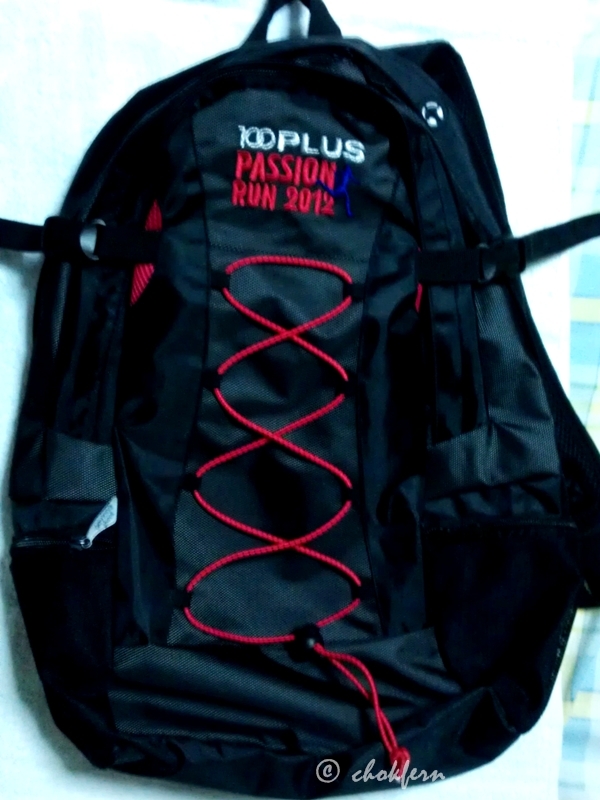 A backpack! There is an insert which makes it become a laptop bag in demand… quite a good idea! It’s a evening run and 5km batch started at 6.30pm, but I left my house around 4.30pm. 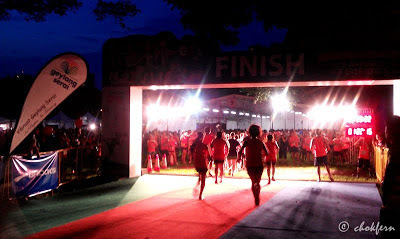 Initially I was about to meet up with David, he is running 9km and his race started 5.45pm. 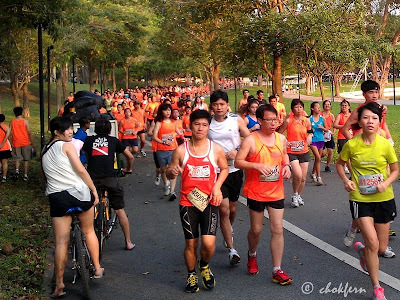 At the start of the run, I realised I forgot to bring my mp3 and earphone so I run the toughest 5km in my life, busy imagining the music in my head and looking on thinking of how to take more photos without draining my phone…. 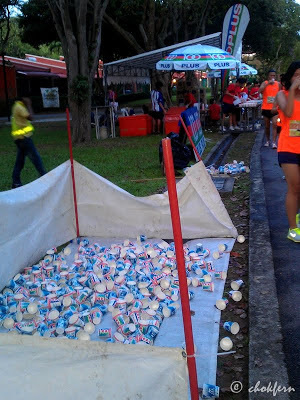 Just cannot understand why with such a big space set up for the cups, people still threw it along the road. Kudos to those who help to maintain cleaniness of Singapore. 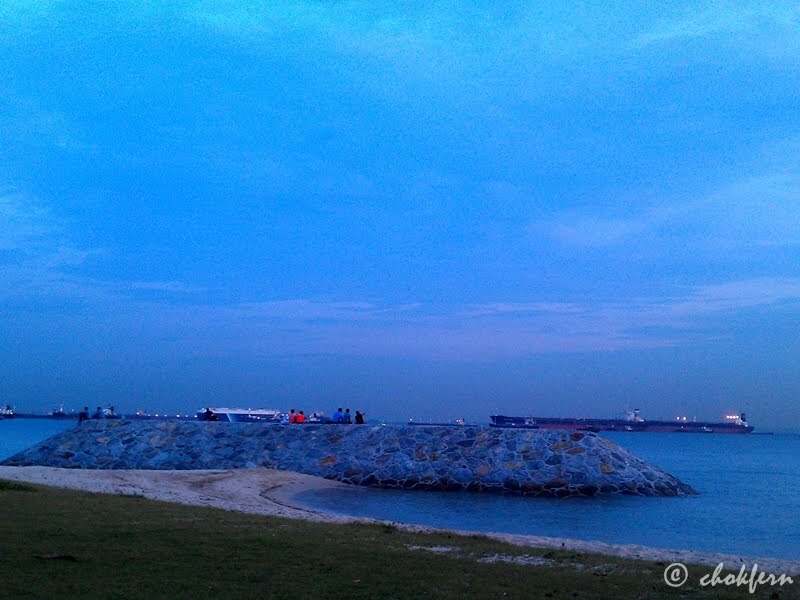 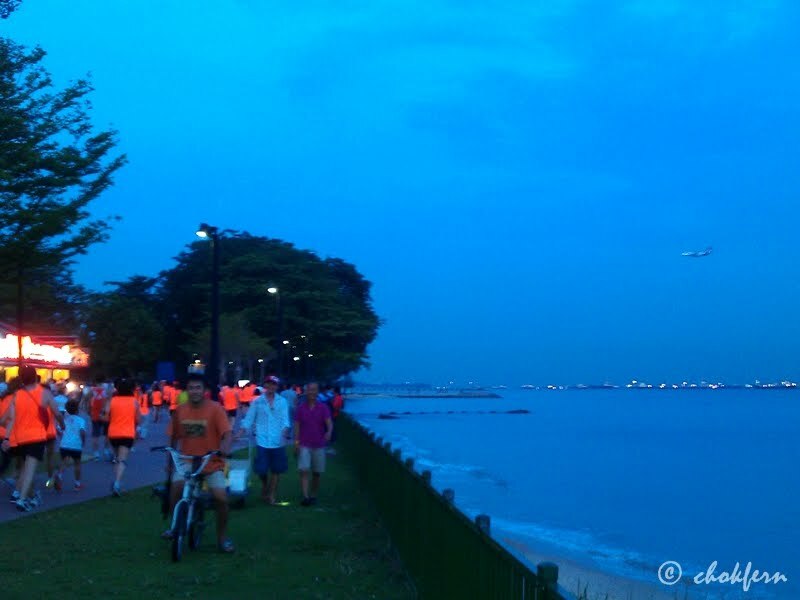 One good thing about running along East Coast Park is, you get to see a lot of nice scenery….